My family recently decided to have a Family Movie Night. We watched Norm of the North from Lionsgate Entertainment, Inc., an animated family comedy. Who doesn’t love talking polar bears and comical little lemmings, right? 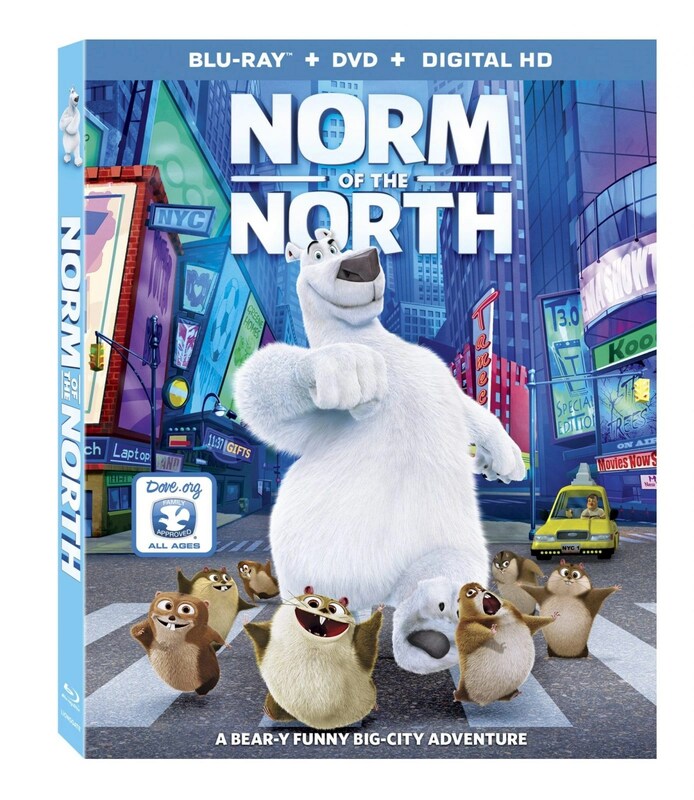 Norm of the North has recently been released on Blu-Ray, DVD and On Demand formats (including Digital HD for downloading to your favorite devices).